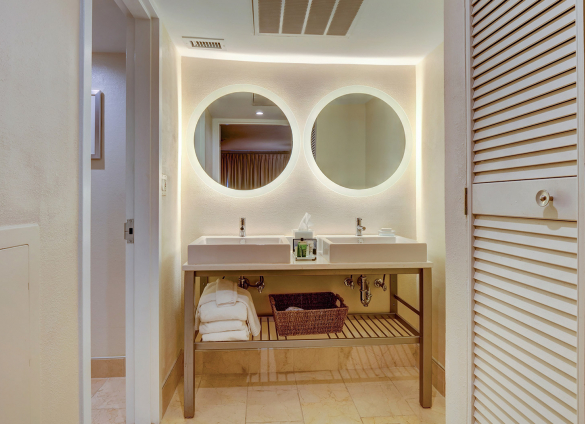 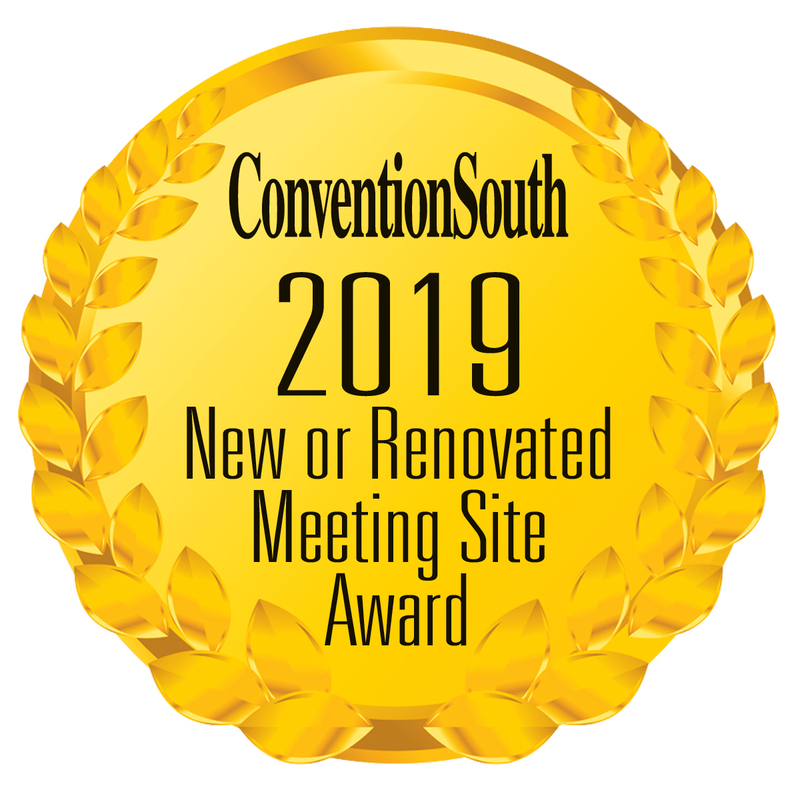 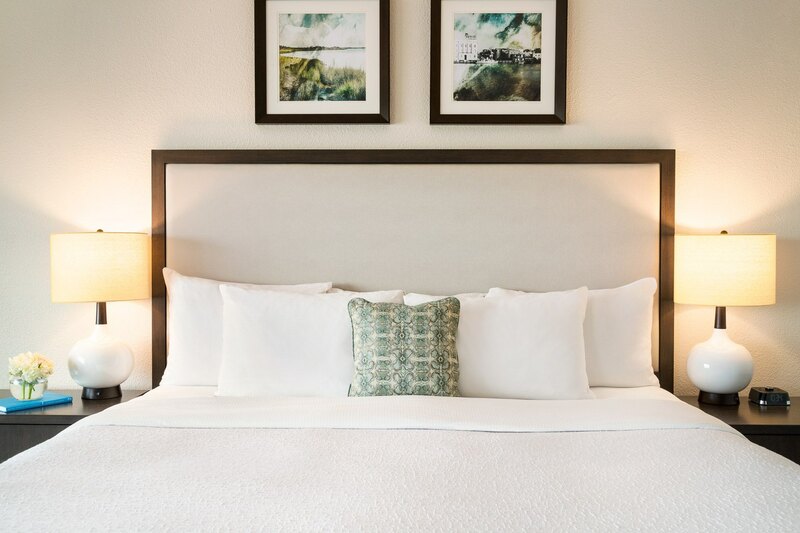 With a subtle nod to Wilmington’s nautical style, the hotel’s 272 guest rooms and suites are freshly updated in shades of sea blue and weathered driftwood. 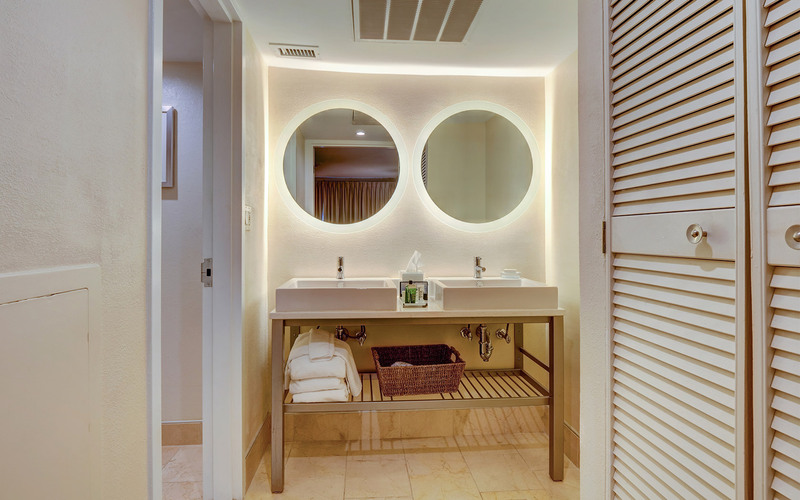 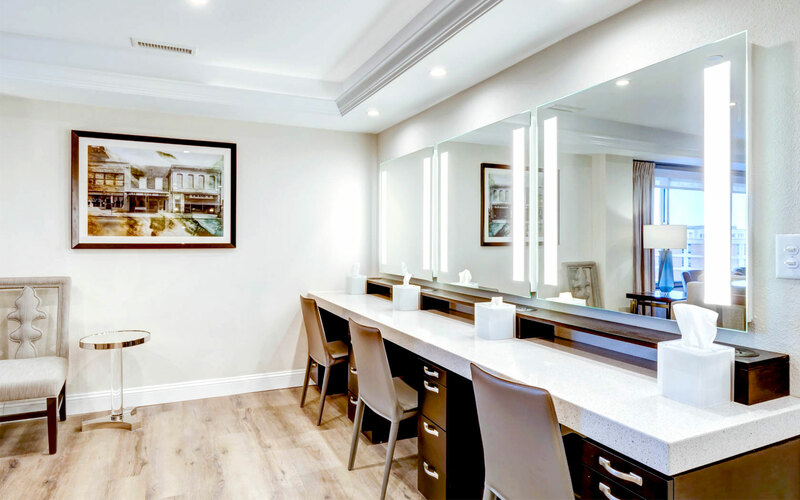 Highlights include warm residential-style plank floors, modern bathrooms with marble finishes, and premium bedding. 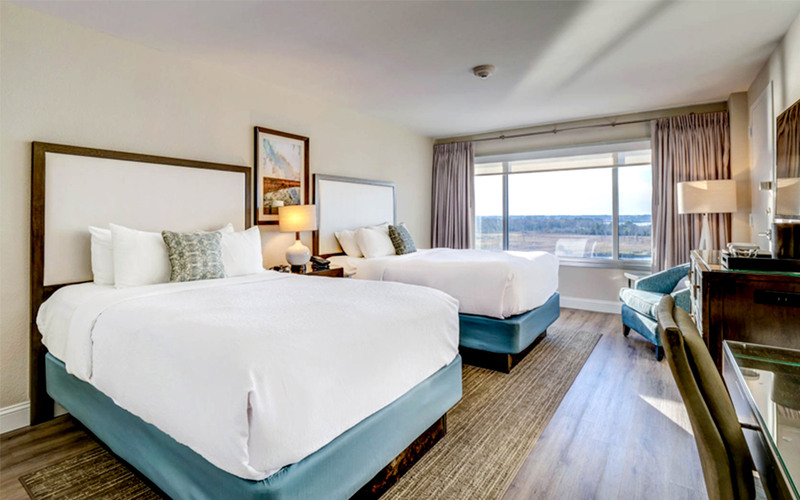 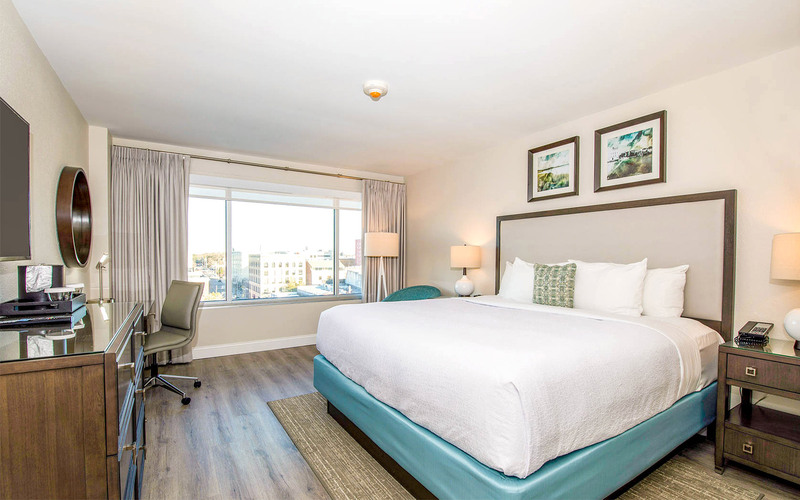 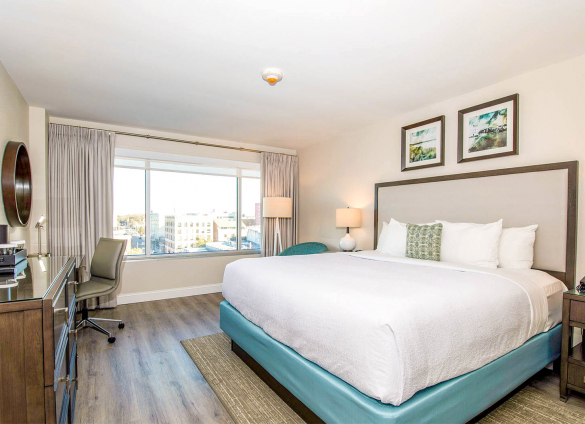 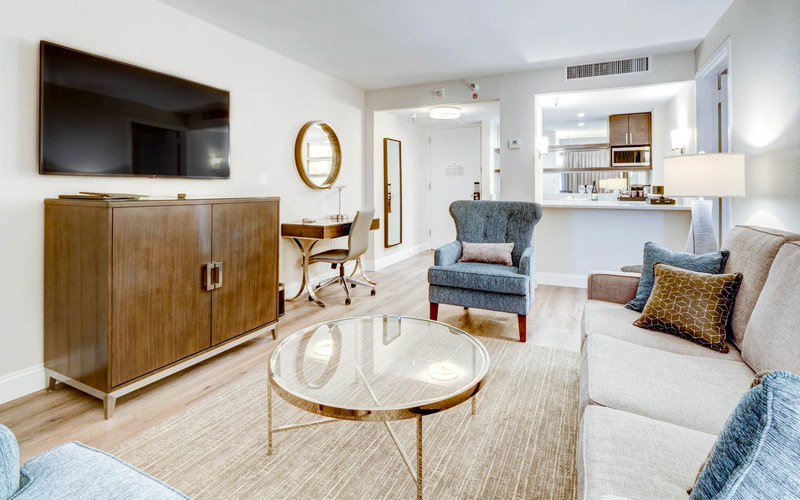 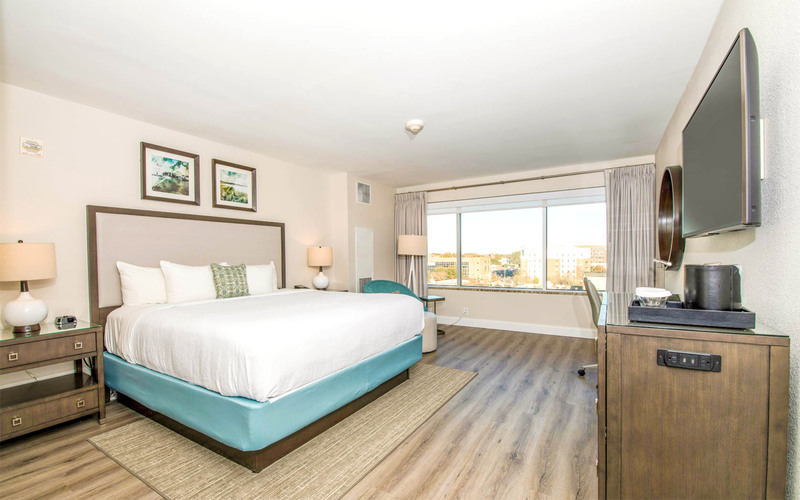 Furnished with one king bed or two double beds, our guest rooms offer views of the Cape Fear River or historic downtown Wilmington. 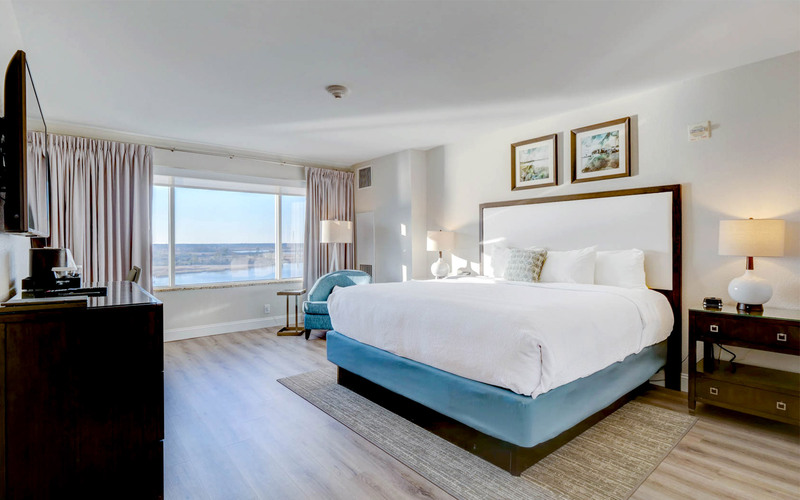 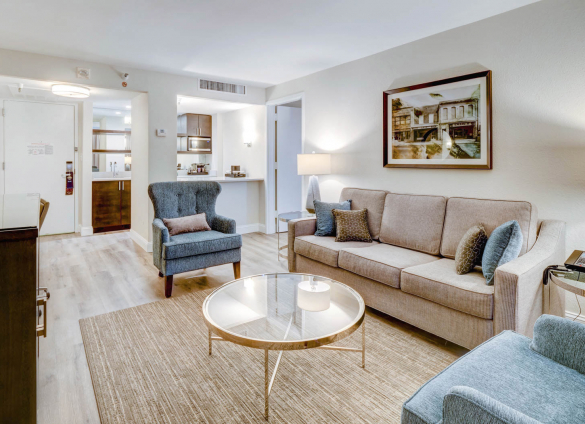 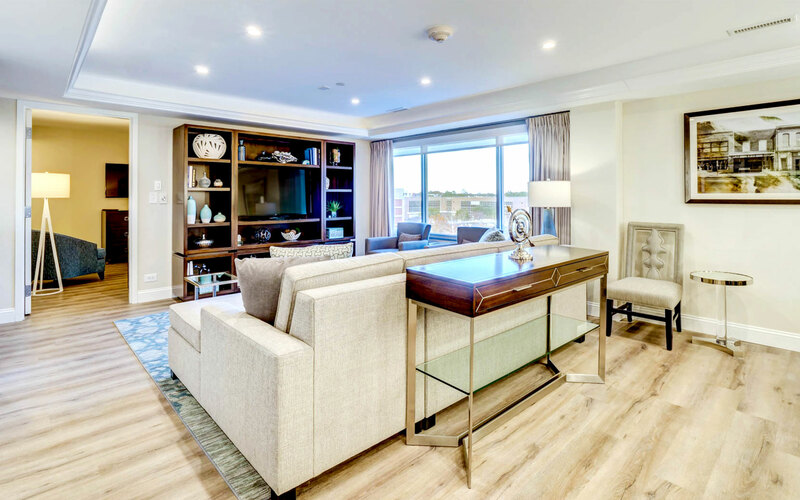 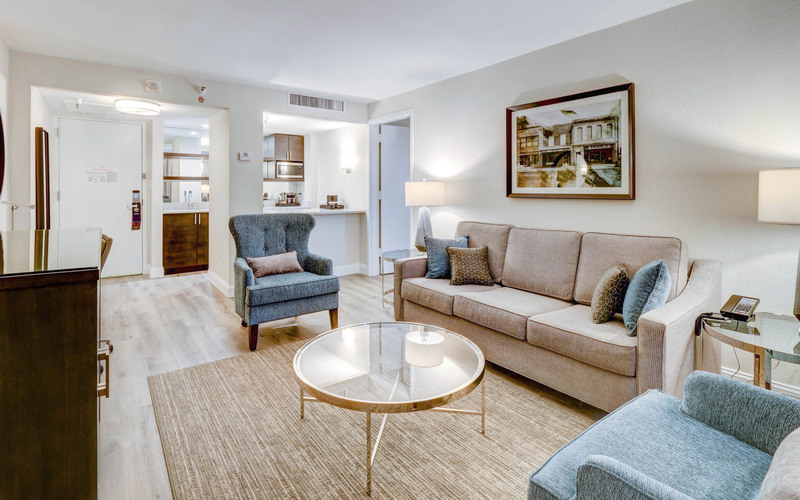 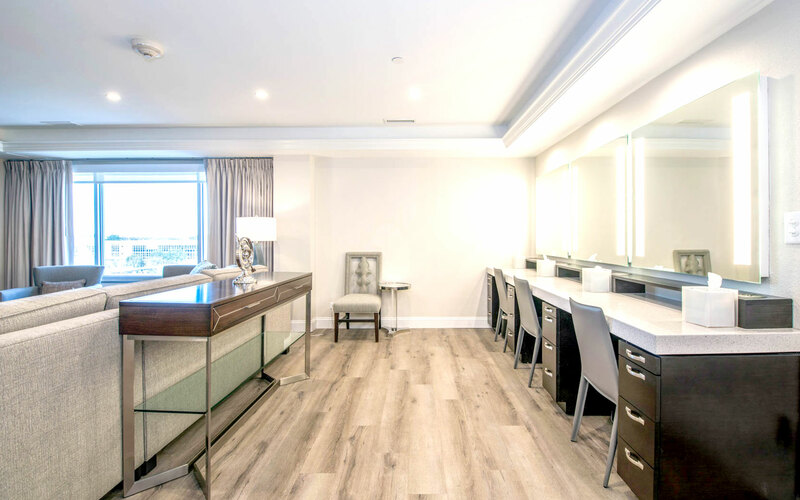 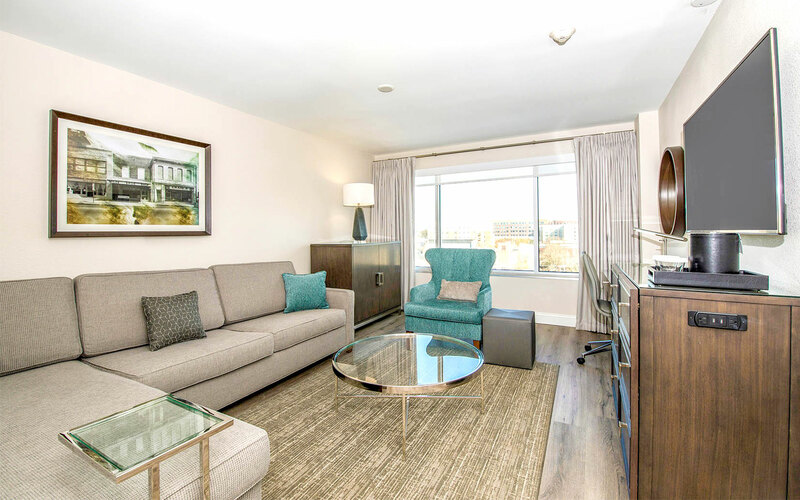 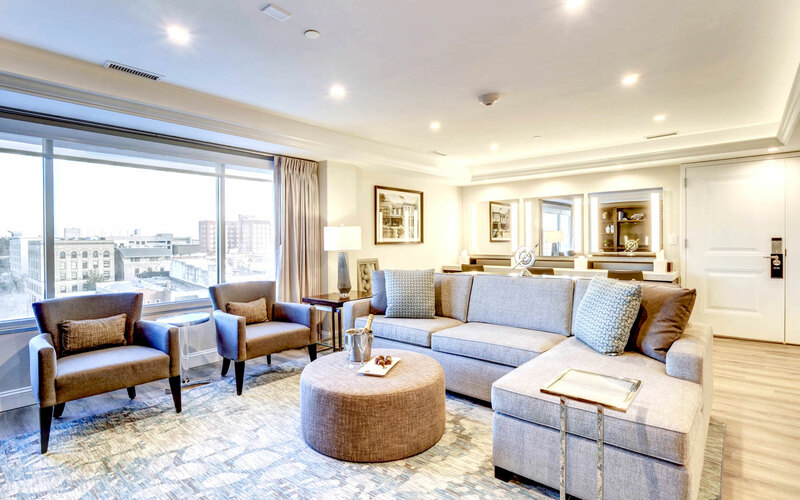 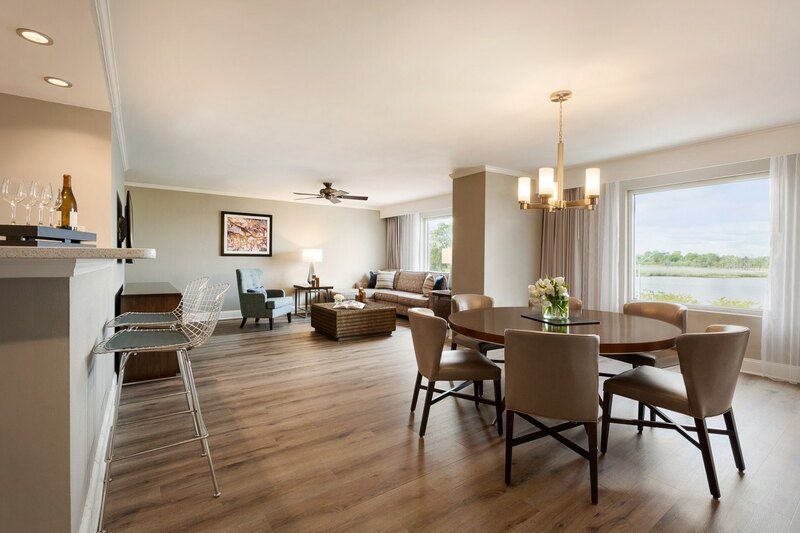 Ideal for entertaining, our king-bedded suites have separate living and sleeping areas and beautiful waterfront and city skyline views.